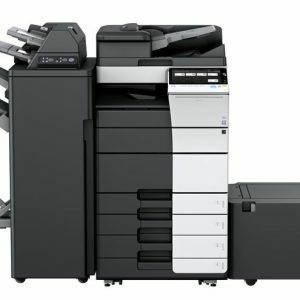 The Muratec MFX-4580N redefines the term “jack of all trades.” It’s a powerful monochrome printer that delivers exceptional reports, trifold brochures, booklets and more. 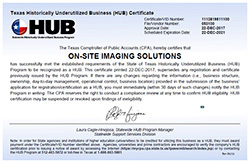 It scans documents in both color and monochrome with ease. It can be outfitted with a variety of security, workflow applications and communication tools. And, best of all, it’s extremely easy to use. Your business is transforming. Your role, expanding and evolving. Doing more with less isn’t just a passing trend, it’s the new normal. Despite these challenges, companies must maintain exceptional customer service levels, meet project deadline and process information into systems that conform to new regulations and guidelines. The MFX-C4580N can assist your office in capturing, managing and distributing information more efficiently, enabling you to thrive in the new normal. The MFX-4580N is ready to handle just about any media you throw at it. 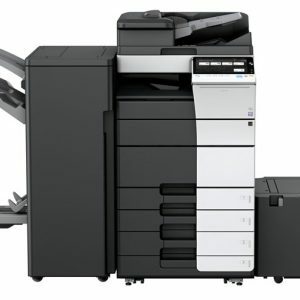 And, with several paper options to choose from, your MFX-4580N can handle them all at the same time. So no matter what your job calls for, just press [Print]. 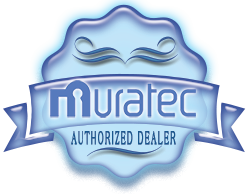 Utilize Muratec’s MFX-4580N to quickly turn your paper documents into electronic files that can be emailed, stored in a PC folder, faxed or transferred to a cloud-based storage and/or workflow system. Scan directly into traditional file formats such as PDF, TIFF and JPEG, as well as new formats such as PowerPoint™. 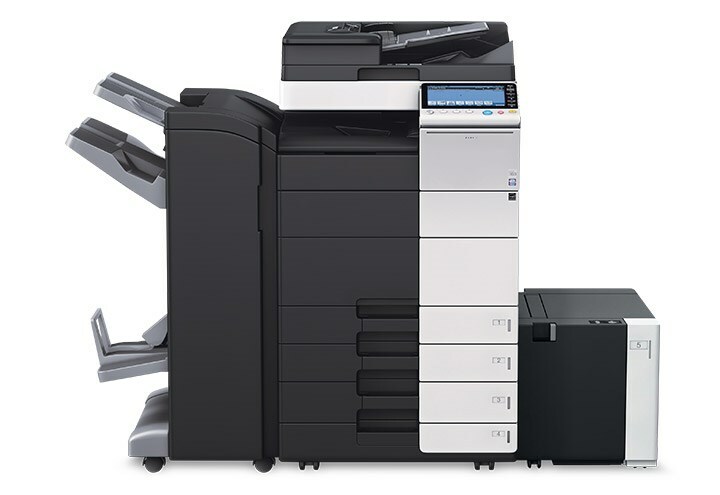 The MFX-4580N was designed to revolutionize the way users interact with their office equipment. It starts with the 9″ color touchscreen, which mimics the “touch and swipe” interface found on today’s mobile devices. Features such as pop-up menus, scrolling function keys and fully customizable user screens deliver the most intuitive, user-friendly experience on the market. What makes a piece of office technology valuable? When it keeps us from having to do something we really hate doing. Take tri-folding brochures for example. Wouldn’t you rather spend your time completing more critical tasks, such as replying to customer inquiries, preparing reports for the big meeting or completing the Sudoku puzzle? The MFX-4580N can make tri-folding, stapling, booklet making, hole-punching and collating completely hassle-free. Demand for protecting both devices and documents is rising. The MFX-4580N is up to the challenge with features to help control machine access, protect network integrity and encrypt documents before sending.